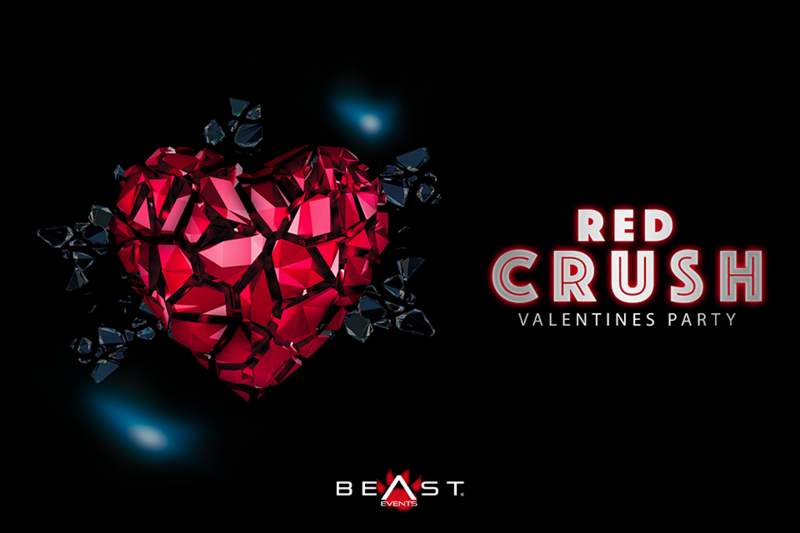 BEAST Events is bringing Salt Lake City the Valentines PARTY of the year! RED CRUSH is an 18+ event. 🔊 Full BEAST production Set-up!